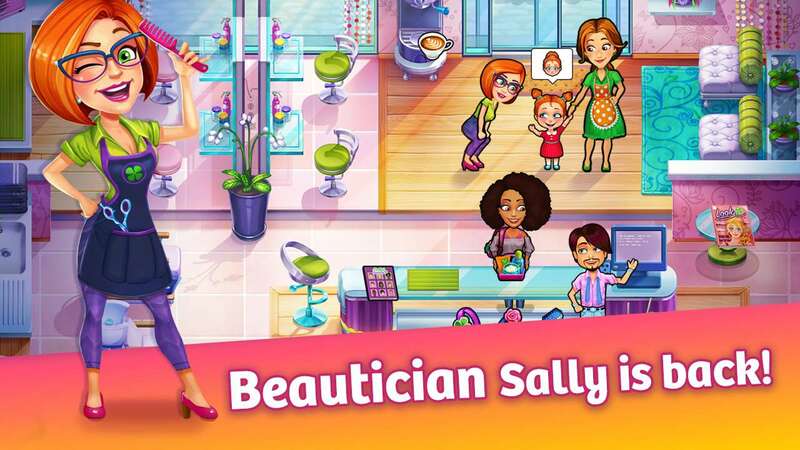 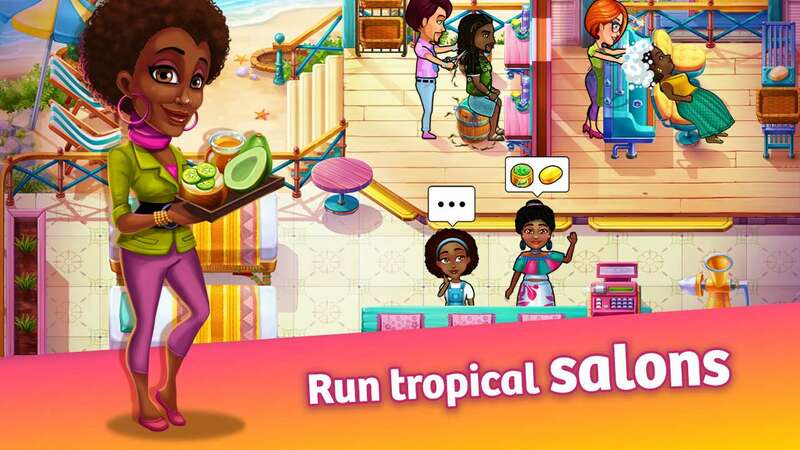 Treat yourself to Sally's Salon - Beauty Secrets and catch up with your favorite beautician. 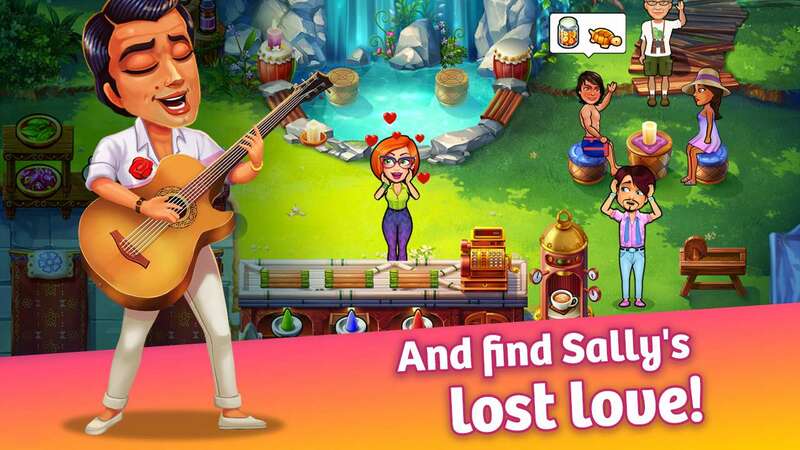 She and her new sidekick François are making the town a little more beautiful, one treatment at a time - but when Sally's favorite singer Julio plans to visit the town, she finds herself caught up in a romantic adventure. 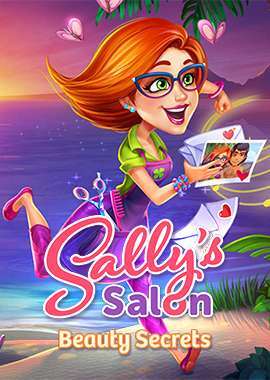 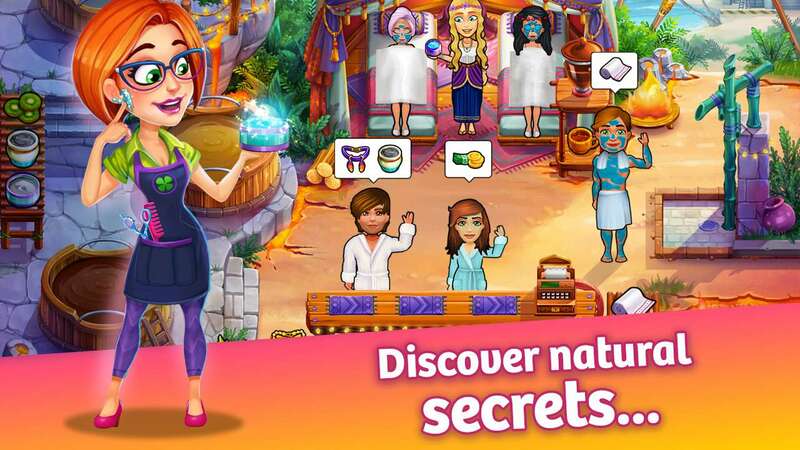 See what happens in Sally's Salon - Beauty Secrets.